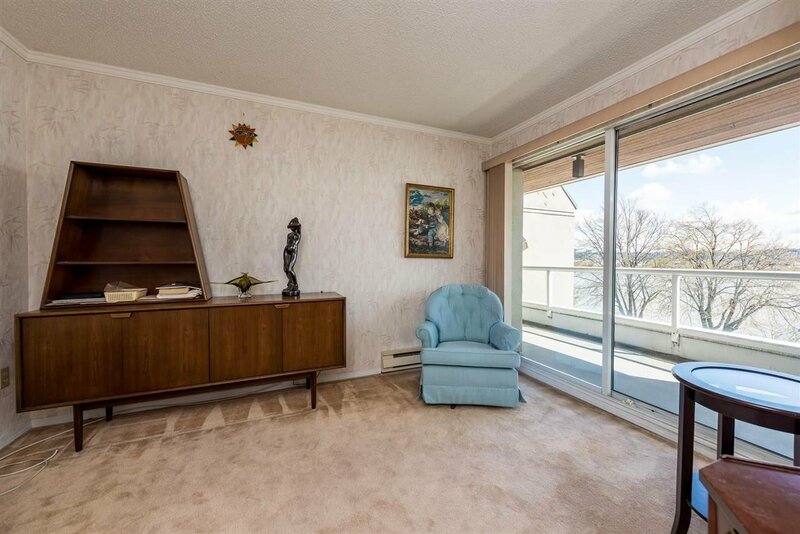 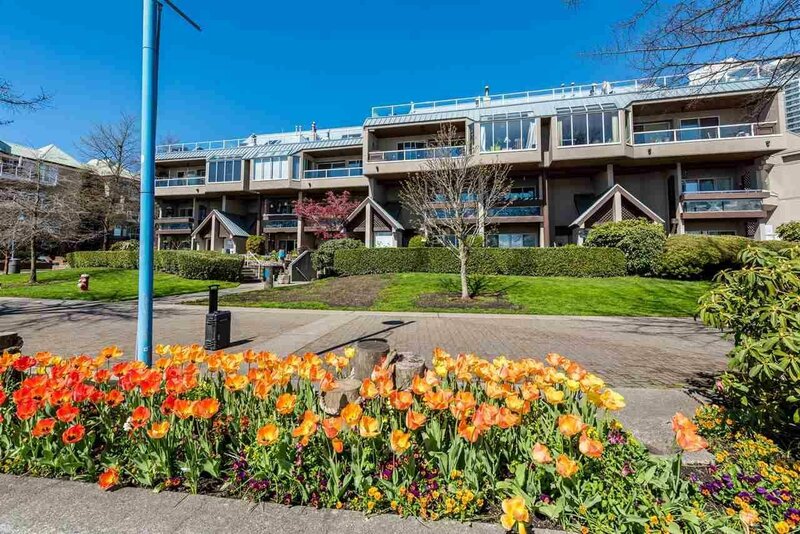 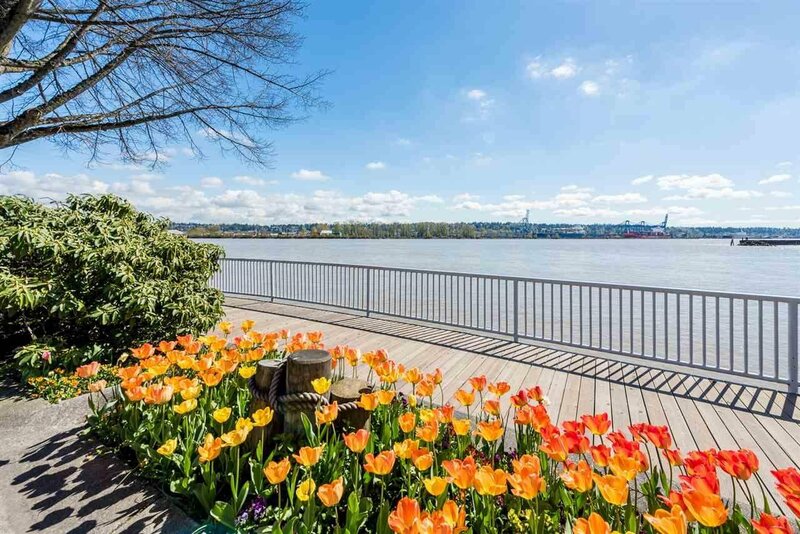 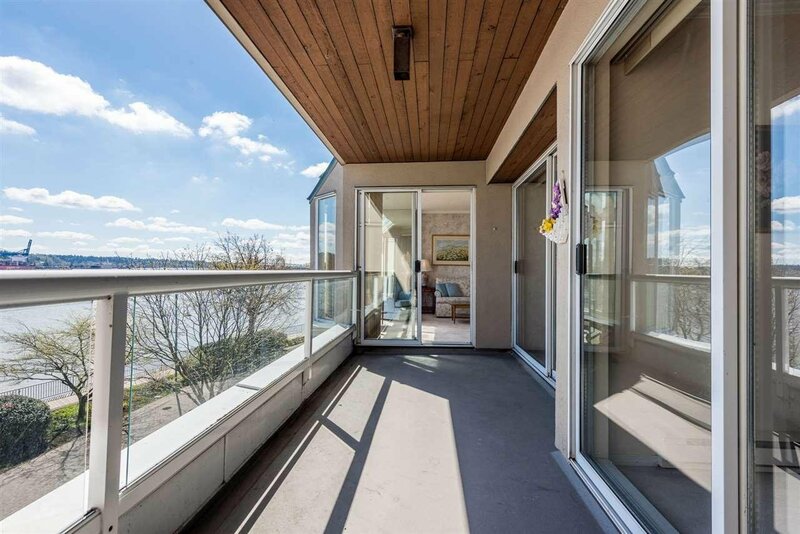 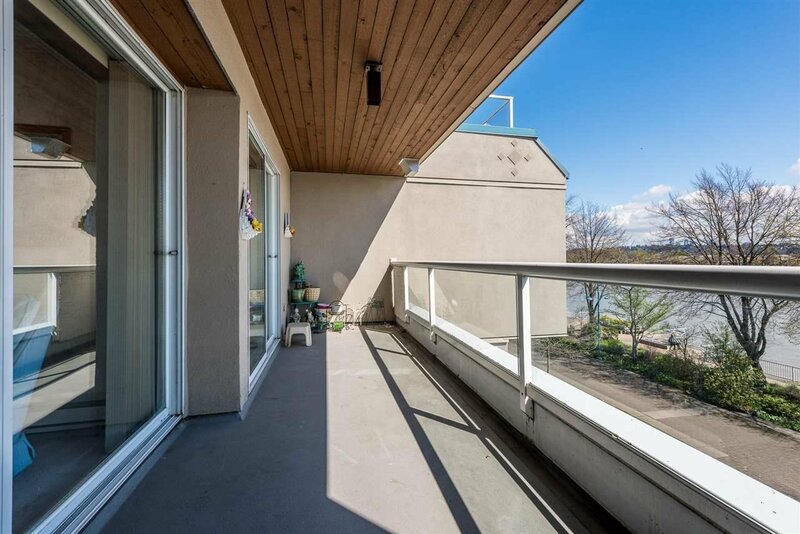 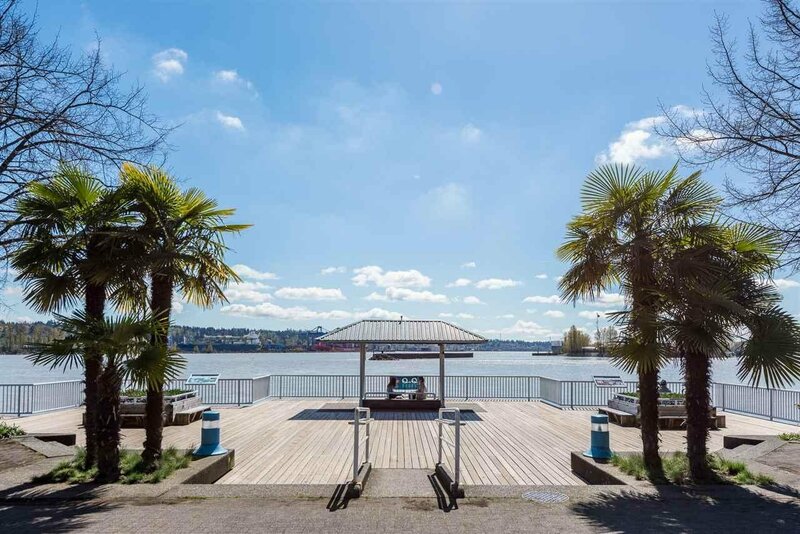 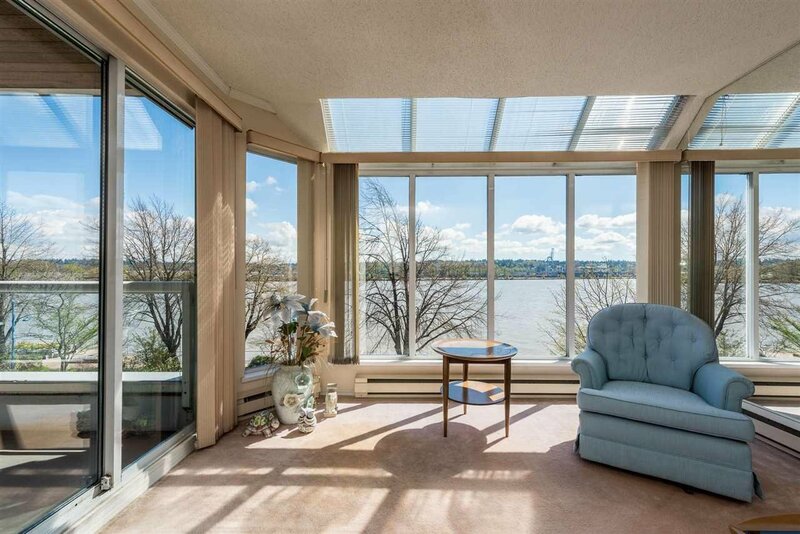 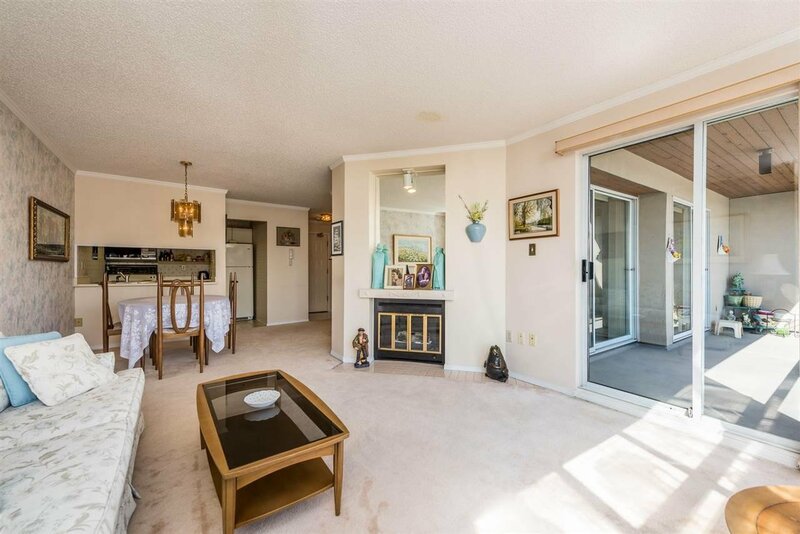 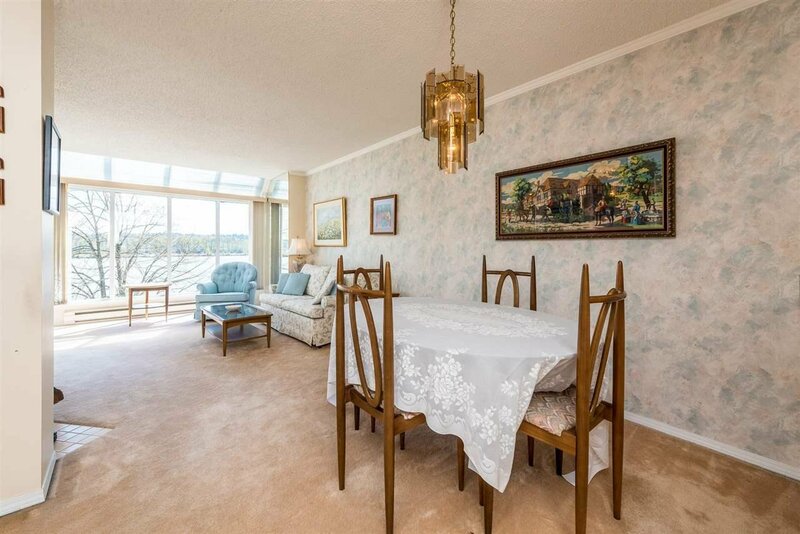 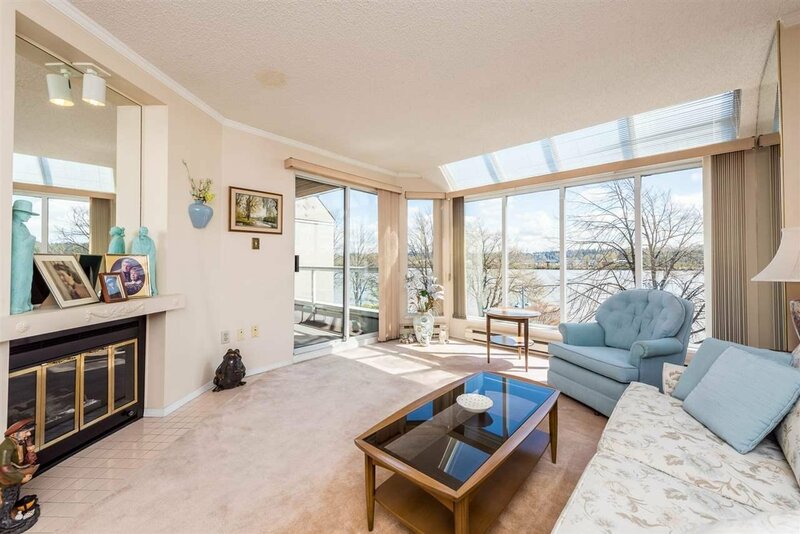 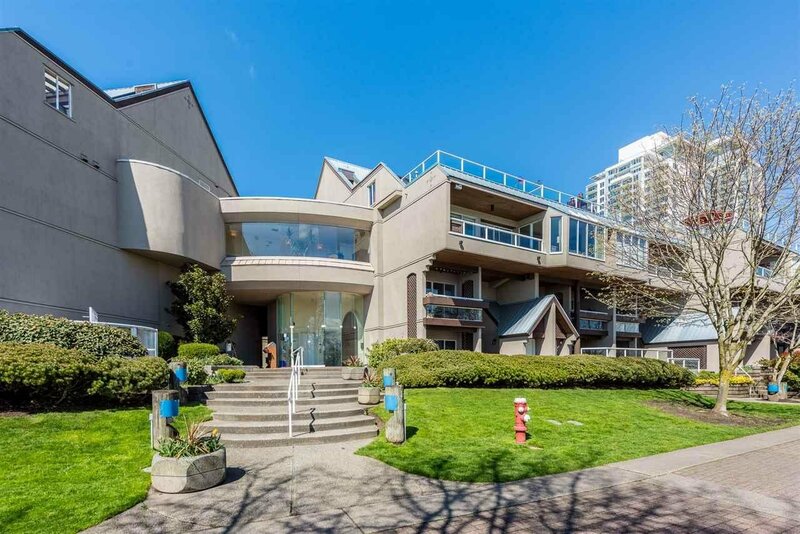 307 5 K De K Court, New Westminster - 2 beds, 1 bath - For Sale | Jenny Wun - Oakwyn Realty Ltd.
One of the best views at the Quay. 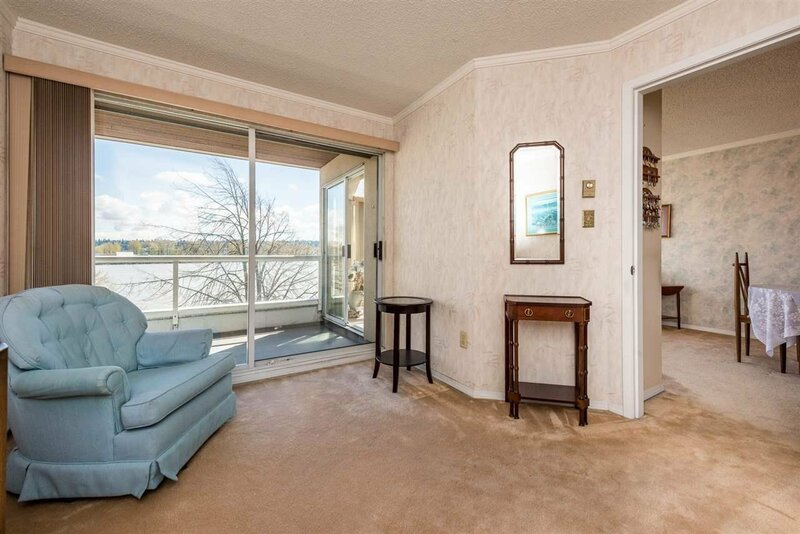 This one bedroom and den (could easily be a second bedroom), features floor to ceiling windows, gas fireplace in living room and insuite laundry. 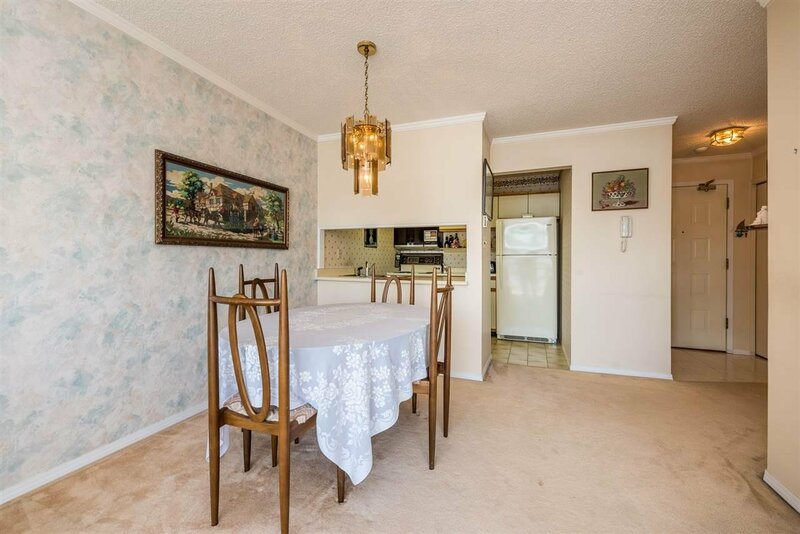 Although in original condition, this one owner home has been lovingly cared for and is in great condition. 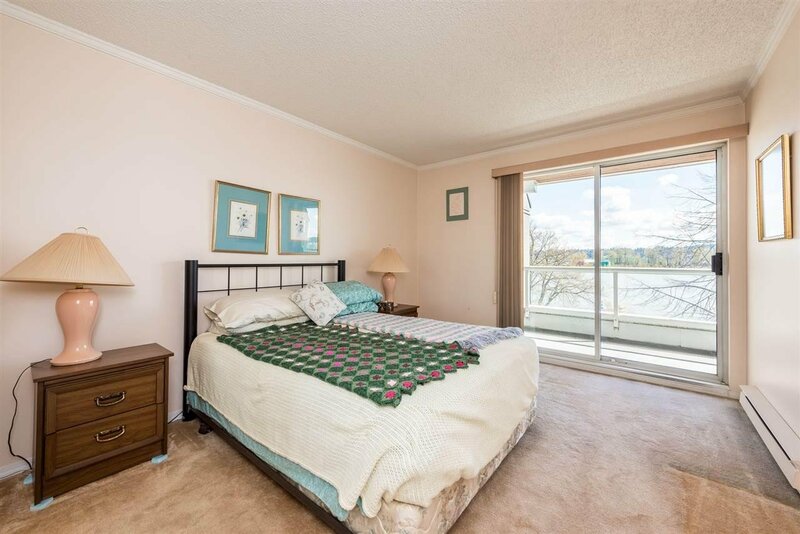 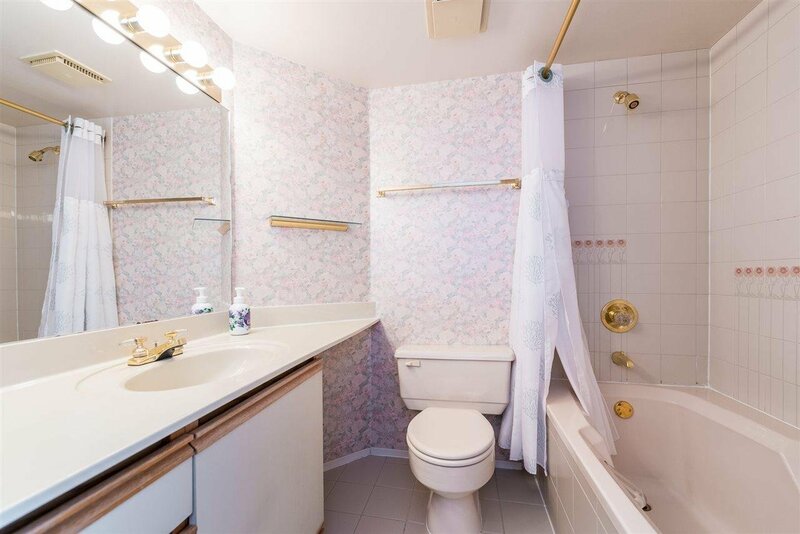 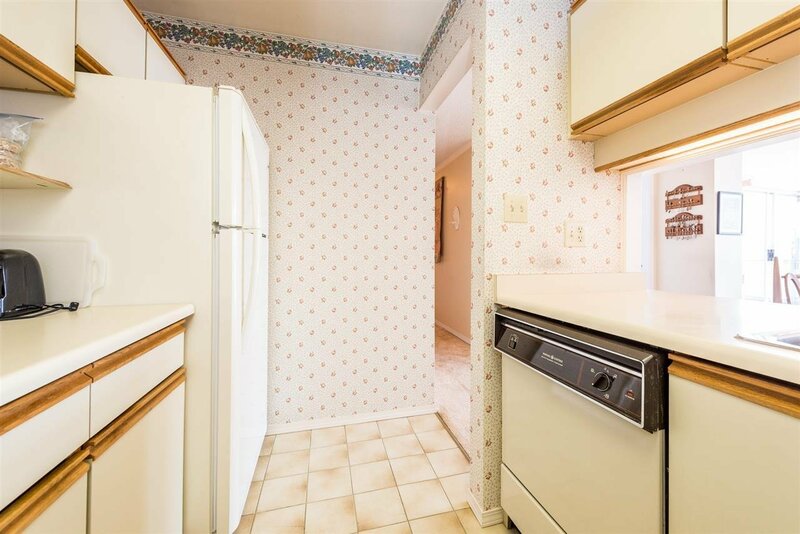 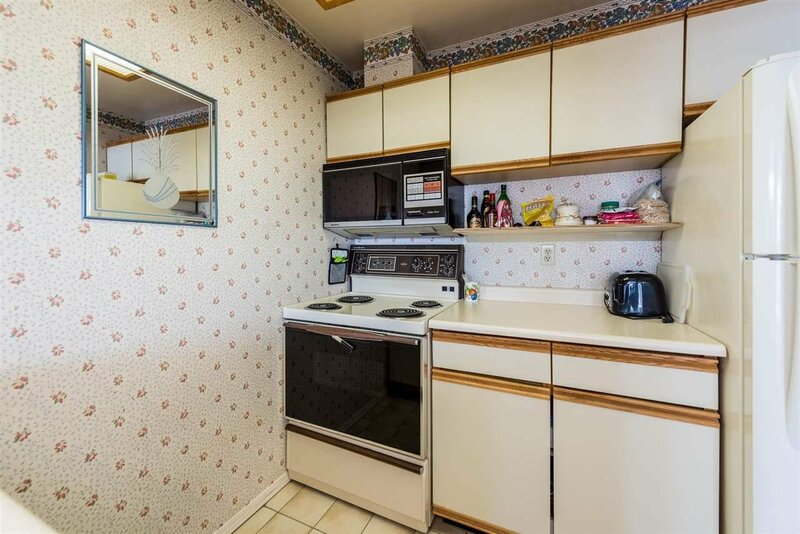 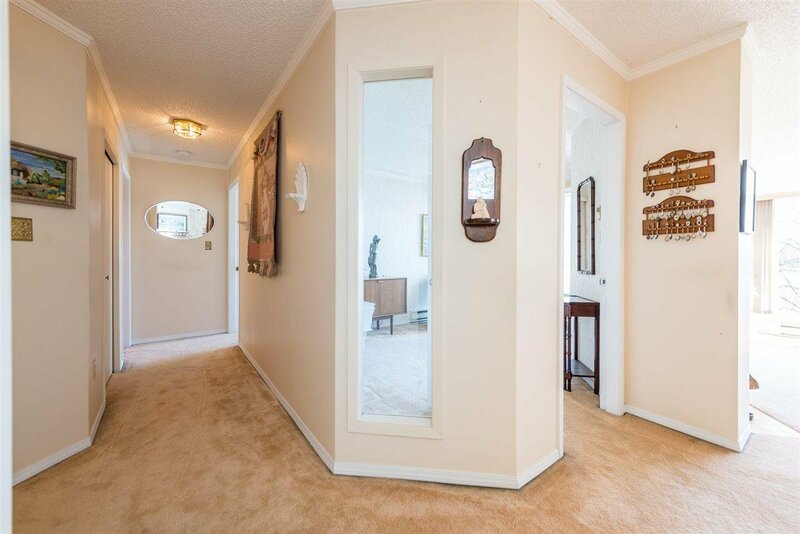 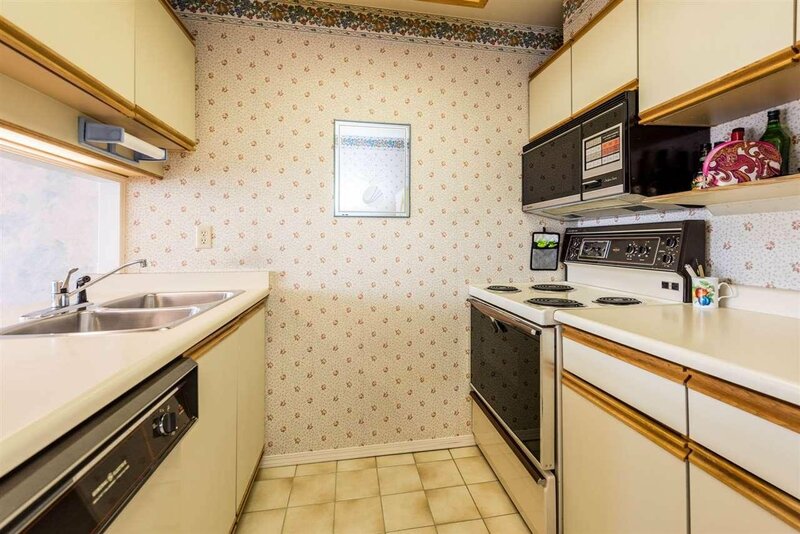 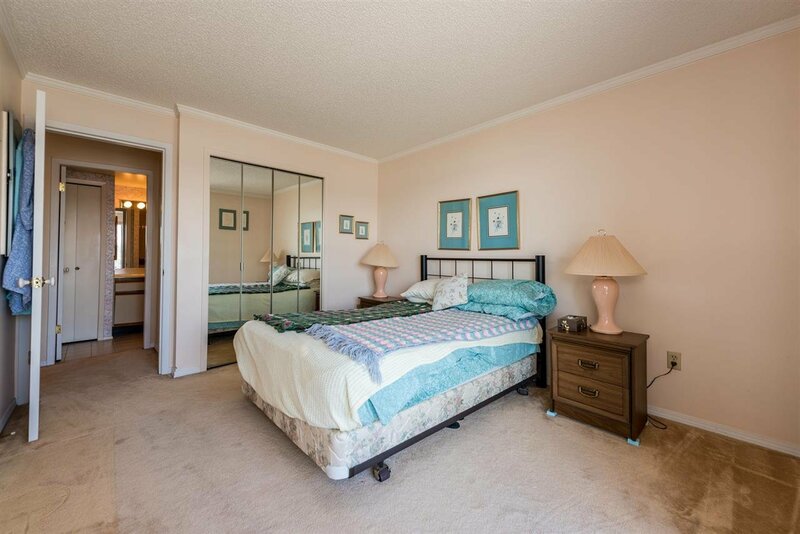 Situated close to the Market, skytrain, transit, shopping, and entertainment district, 2 pets (15kg max) and seven rentals (currently 3 rented) allowed.